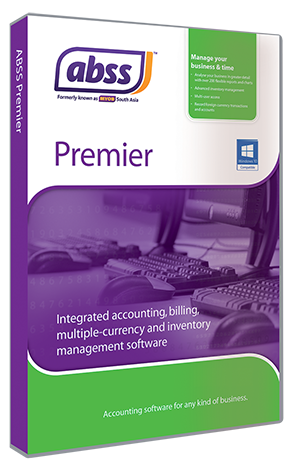 MYOB / ABSS Premier is a multi-user MYOB / ABSS system that allows for more than one user to log in to the system at the same time. This is because as your business grows, you need to have the system that makes your tasks easier and quicker, requiring more than one user to process transactions into the system to process sales, purchases and other accounting functions simultaneously, making your business productive and catch up with the increasing volume of accounting and bookkeeping transactions. 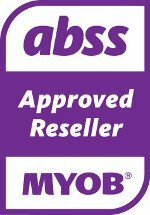 No wonder MYOB / ABSS Premier is the MYOB / ABSS system of choice for companies in Singapore who are growing or have grown their business. 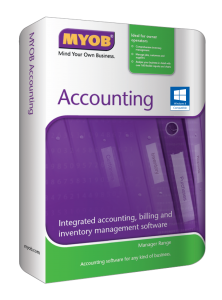 While MYOB / ABSS Premier have added working features built for multiple users, it still retains its very user-friendly features and simplicity of use, going from one command centre to another in just a few clicks. 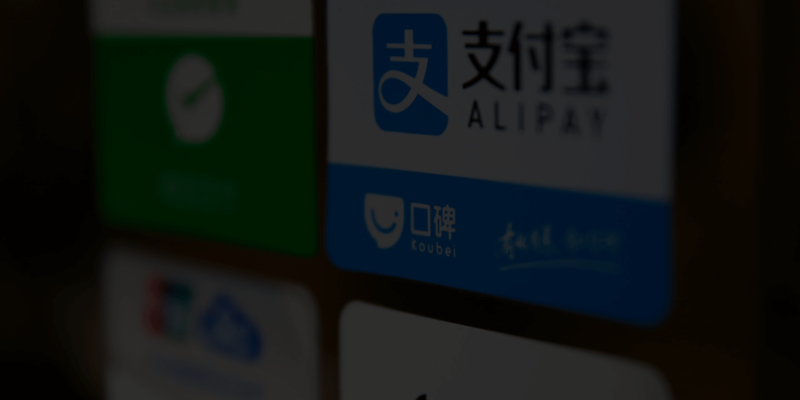 With powerful built-in Multi-Currency and multiple warehouse location and inventory tracking and time billing options, you are making the right choice in choosing MYOB / ABSS Premier. Data entry from simple day to day sales, purchases, returns up to the multiple-currency set up and generation of built-in reports and bank reconciliation feature. 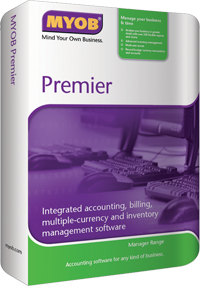 These are just few of MYOB / ABSS Premier great features, all yours to make you grow your business to its fullest. We only accept payment in Singapore Dollar Currency via Cheque, Cash, NETS, Bank Transfer and PayPal. Please help us fill up the information below. We will get back to you within 24 hours. Call us for a one-to-one consultation or a demo at 66531218 or 65216738, we will assign a sales consultant to attend to your enquiries within the same working day.